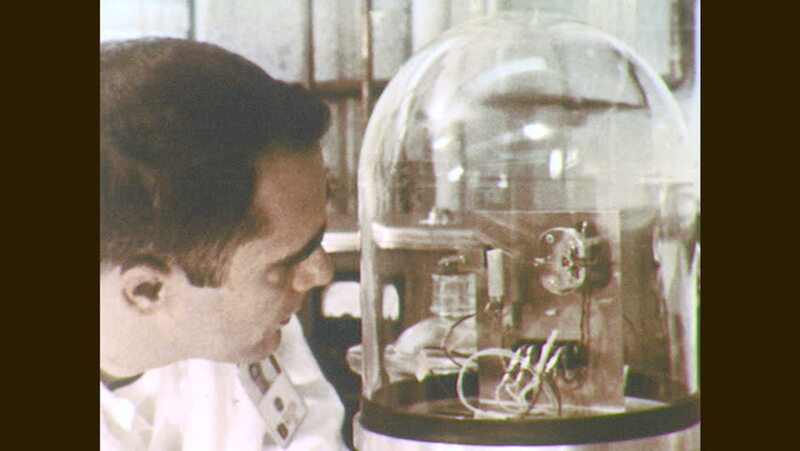 1960s: Man inspects scientific instrument. Men work on construction site. hd00:14UNITED STATES 1960s : Sailor looking through viewfinder / group of sailors working pulling ropes up on the bow of a ship / Supplies being lifted aboard ship / Sailors working on bow. hd00:15A bearded old man (a friar - Franciscan religious man) drinking beer, showing his satisfaction and making a toast (the custom of raising glasses as an expression of honor or goodwill). Close-up shot. hd00:13Many beautiful champagne in flutes standing on table in slow motion.